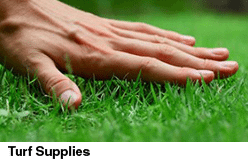 Brightonlite Off-White Cement is a premium quality Australian Made Specialty Cement. Type HE conforms to AS 3972. Brightonlite Off-White cement produces lighter, brighter finishes. Ideal for producing a white mortar when mixed with white brickie Sand. Brightonlite cement is ideal as a binder in concrete, mortar and grouts. 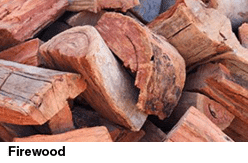 It can be used in projects such as brick work mortar, paving, rendering and soil stabilisation in construction projects. Create stabilized decomposed granite mixing 2 bags Off-White cement per tonne. 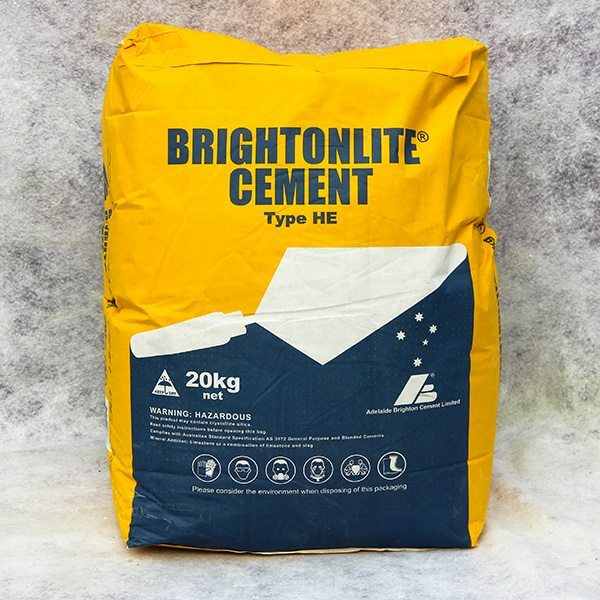 Brightonlite off white cement is suitable for interior and exterior use, excess water will ruin mortar, concrete and render mixes, always follow safety, usage and handling directions. Call us for more information or if you’d like help with an order. We deliver, Sydney-wide, 7 days per week.